That's a little more exotic. 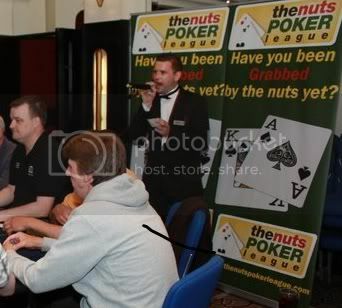 BTW, you would be amazed how many people play for the stats on the site as well as the game of poker itself. Stats like knockouts, bubbles, familiar knockouts, our TOC points. Thank you again for creating such a great piece of software that makes running my events as well as my site much easier.